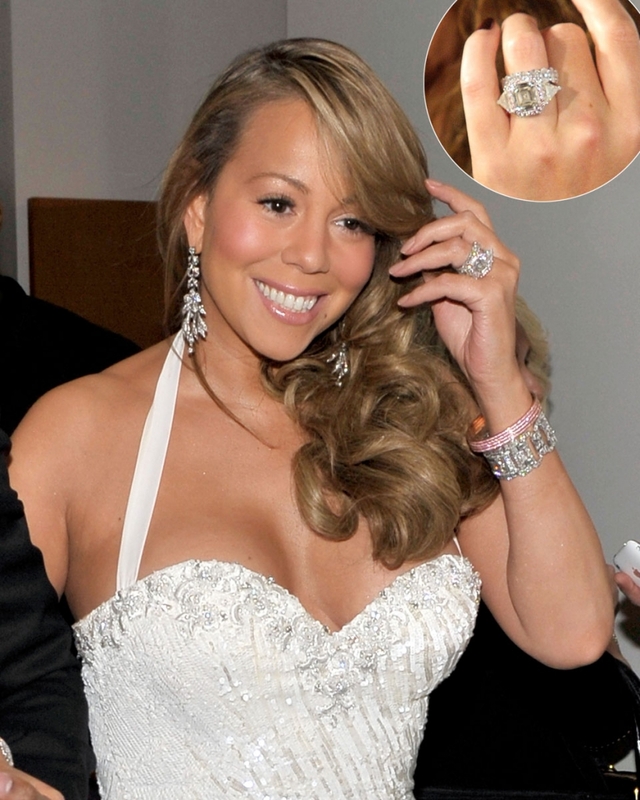 Today’s post will be dedicated to the celebrity engagement rings. 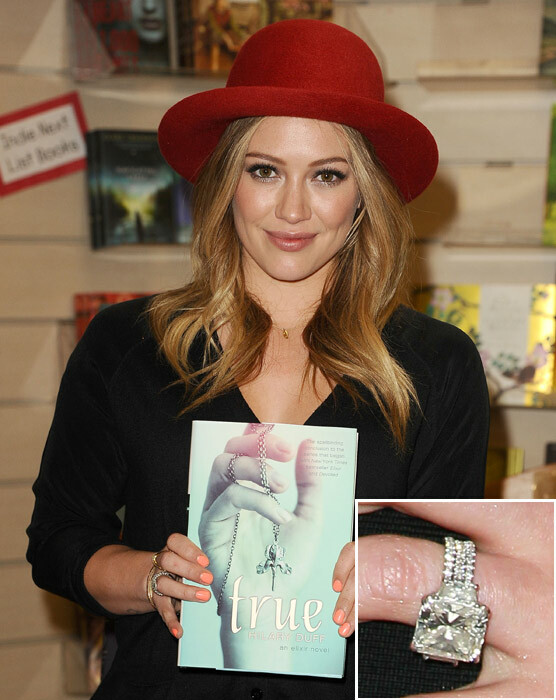 The solitaire diamond engagement ring evokes timeless elegance, but designer jewelry houses have cooked up more trends this year.that elevate these rings to a new level. A combination of novel prone settings, air of sensuality, and contrasting colors, among others, set the benchmark for the most beautiful engagement rings today. 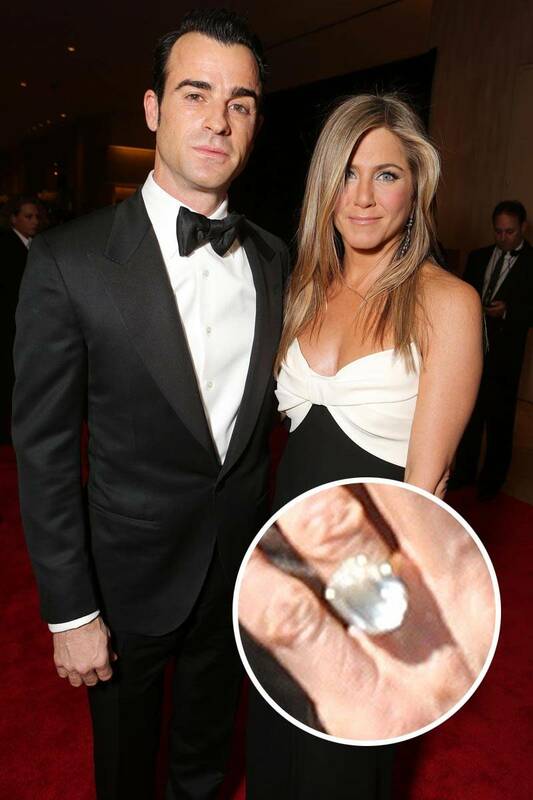 Celebrities are known to go above and beyond when it comes to expensive gifts, and engagement rings are no exception. 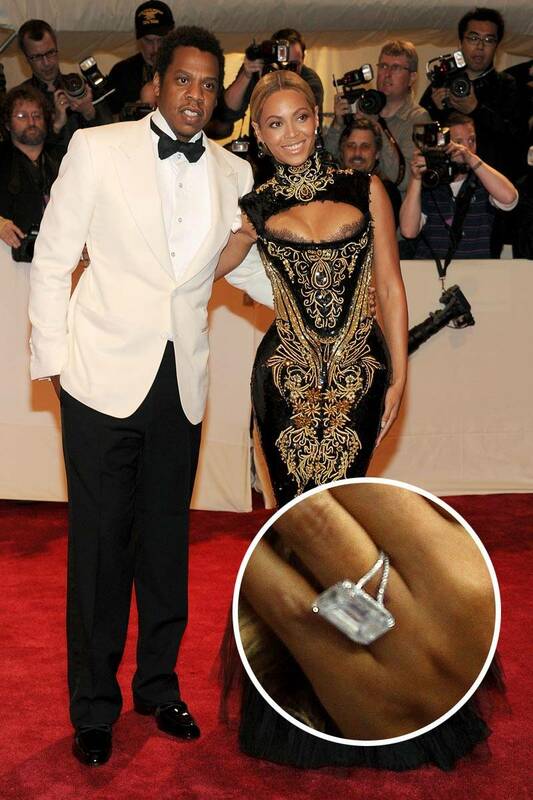 For the rich and famous, the only way to flaunt their new engagement is to rock a huge diamond ring. 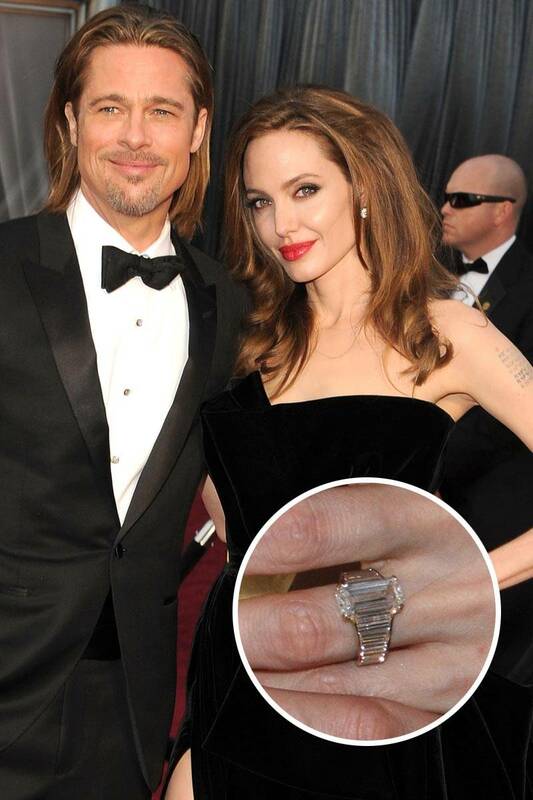 At the pictures below you can see some of the most beautiful, unique and yet tasteful celebrity engagement rings. 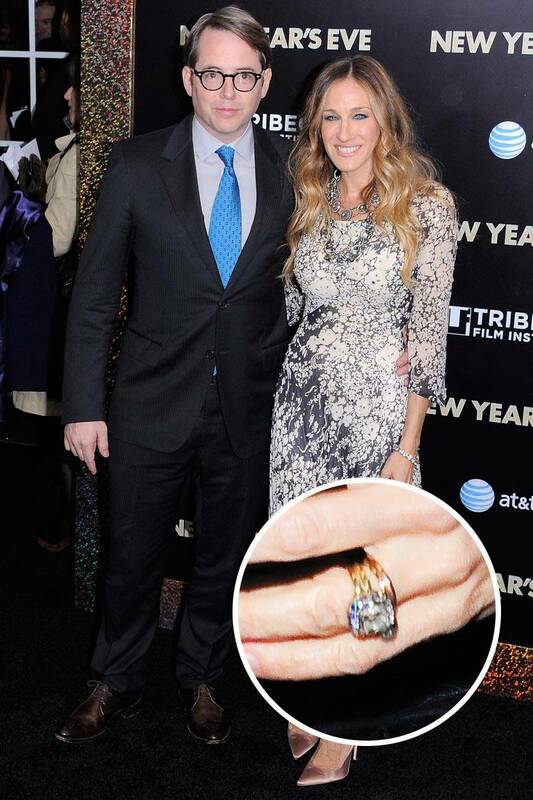 If you think I missed some celebrity engagement ring let me know in the comments below. 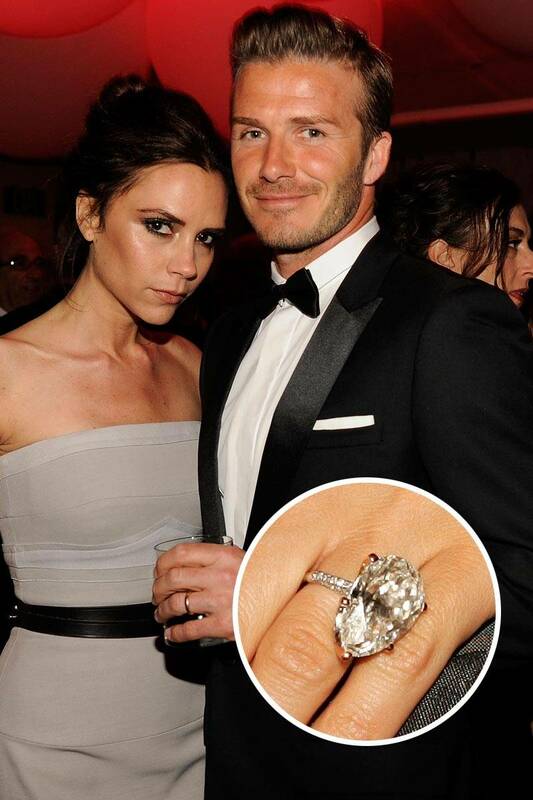 So, gentlemen’s, I hope that this post will be inspiring for you to find beautiful engagement ring for your girls.